COMICDOJO is not drawing school. COMICDOJO is comics mentorship COMMUNITY. 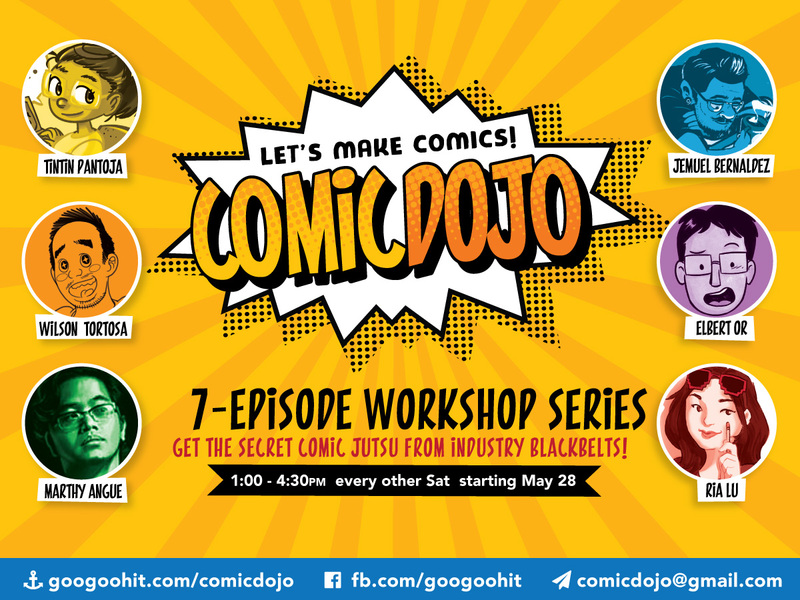 Here, anyone can learn how to make comics through lectures, hands-on workshops and comic-making challenges. We value friendship, smiles and encouraging words. We also value the growth that can only come from constructive critique from people who want you to come out with the best work possible. We love positive stories that are uplifting & FUN! 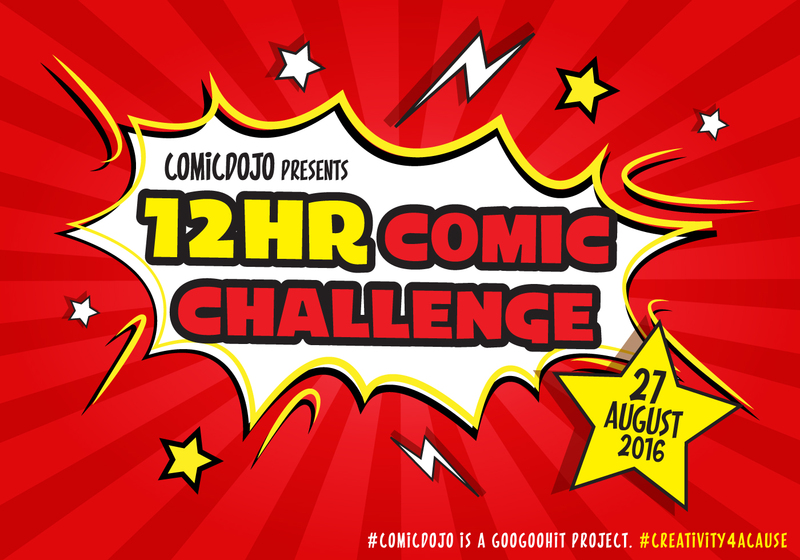 We want to promote comics you’ll be proud to show your kids someday. We help jumpstart artists and illustrators who want to start their own comics projects! All drawing skill levels welcome. We won’t teach you how to draw, but we will help you produce the best comic YOU can. All genres, styles and formats welcome. Bring your own materials, a hunger to learn and a big smile. Everything Googoohit earns goes towards sending school supplies to kids that need them most. 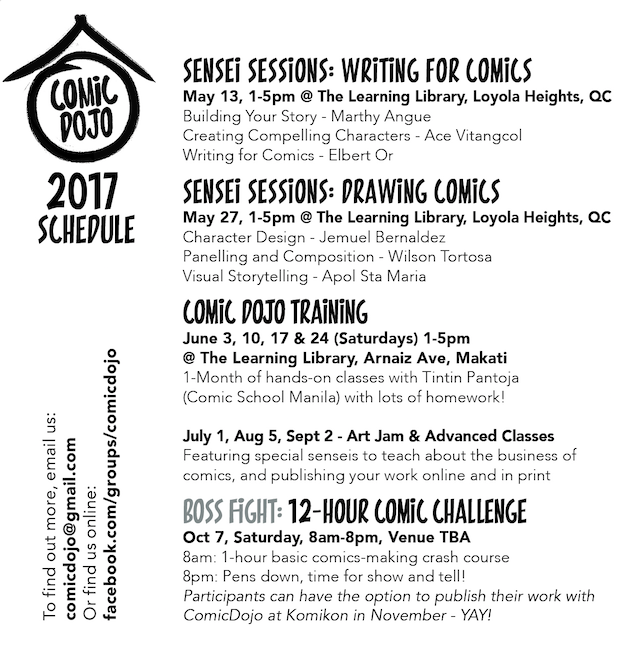 This year, through the ComicDojo workshops, we’re raising funds to build a children’s library in Magsaysay, Davao del Sur.